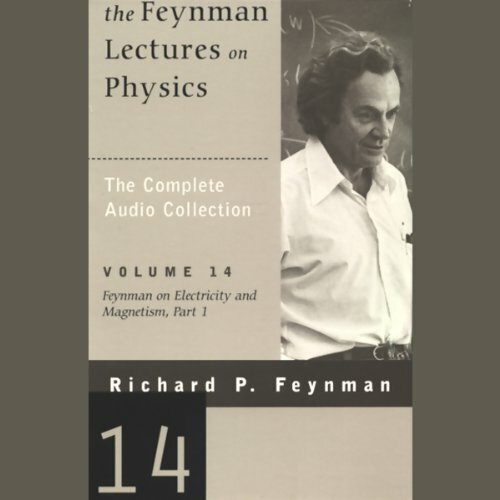 Volume 14 makes up a course in electromagnetism, differential calculus, Gauss' Law, and more. 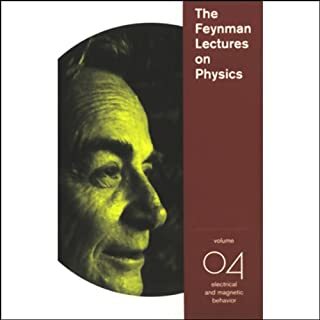 Durring his lectures he is writing equations and diagrams on a chalk board. 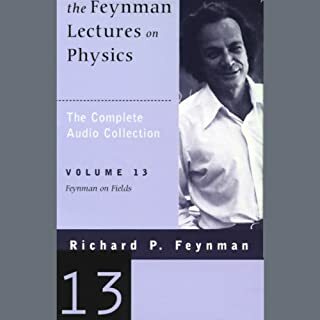 It is impossible to follow along if you can't see what he is talking about. 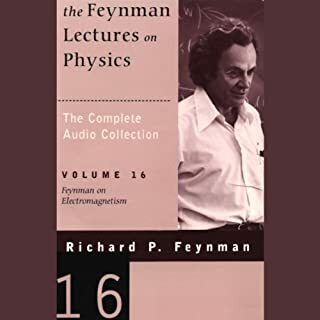 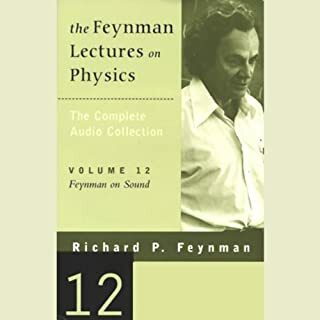 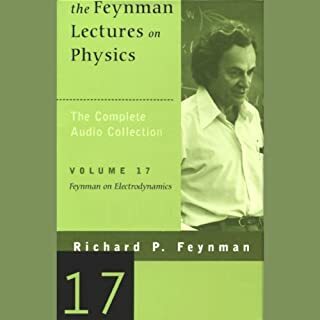 What didn’t you like about Richard P. Feynman’s performance? 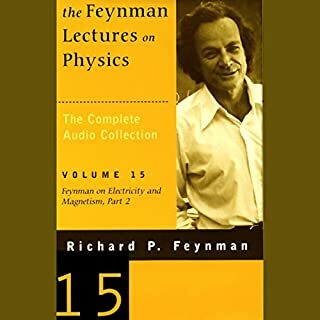 audio books are not good medium for a lecture it needs to be video.